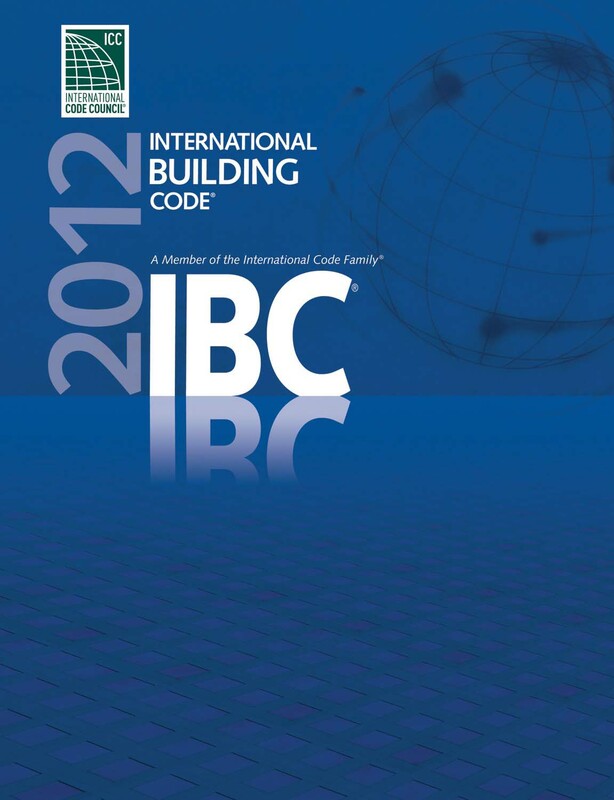 BuildBlock ICFs received 2012 IRC/IBC code approval renewals through Intertek one of seventeen accredited Product Certification Agencies (PCA) providing product evaluation reports under the International Accreditation Service (IAS). demonstrating code compliance of their product or system. IRRs address compliance with the code and not just a single code-referenced standard. 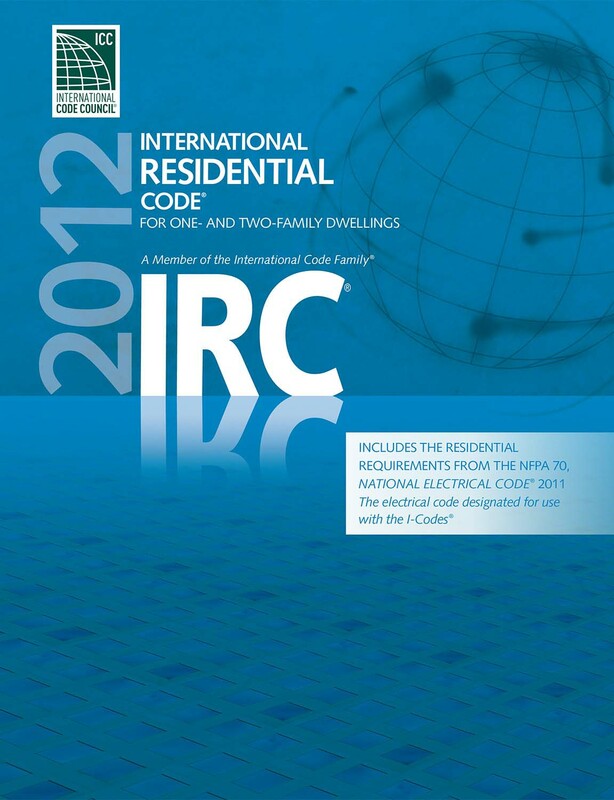 IRRs are compiled after testing from laboratories accredited to ISO Standard 17025. Review of data is conducted by experienced engineers and architects who are separate from the testing staff and testing requirements are based on code or established normative standards such as an acceptance criteria approved by the ICC-ES Evaluation Committee. BuildBlock products may display the Warnock Hersey (WH) Certification mark. The WH Mark is recognized by all Authorities Having Jurisdiction including building code officials, fire marshals, and inspectors across North America. BuildBlock chose the Intertek IRR report to continue to provide the highest standards and code compliance testing information to code officials, building inspectors, and consumers. Review of data is conducted by experienced engineers and architects who are separate from the testing staff and testing requirements are based on code or established normative standards such as an acceptance criteria approved by the ICC-ES Evaluation Committee. Intertek has long been the organization providing research reports to the ICC for product certification. BuildBlock chose to go to the source of the reports and work directly with inspectors and testing professionals. Intertek is recognized by the American National Standards Institute (ANSI) as an Accredited Certification Body and is accredited by the Standards Council of Canada as an accredited Testing Organization and Certification Body. 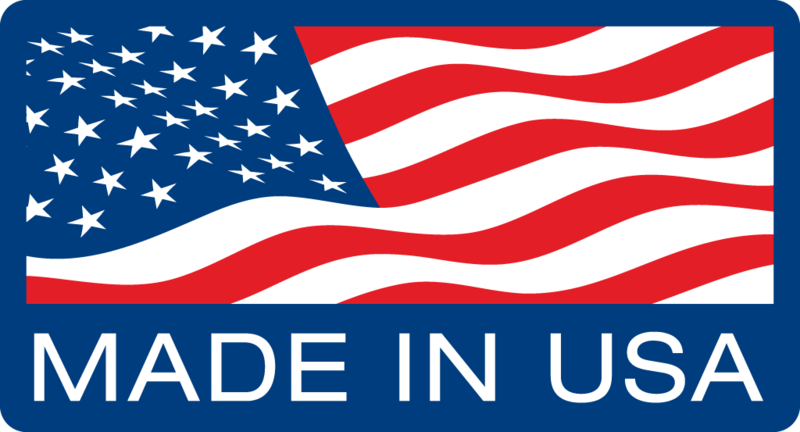 The WH Mark is a recognized alternative to the CSA and UL marks for Canada and the US. 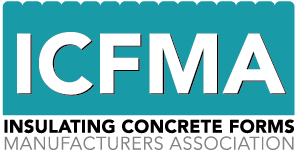 BuildBlock® Building Systems LLC is the manufacturer of BuildBlock® Insulating Concrete Forms (ICFs) the most environmentally-friendly, energy-efficient and disaster resistant methods of residential and commercial construction. Headquartered in Oklahoma City, BuildBlock serves North America through its 13 manufacturing facilities located in Colorado, Arizona, Massachusetts, Idaho, Indiana, Florida, Alabama, California, Minnesota, North Carolina, Missouri, and Alberta, Canada. For more information about this product and to order please visit buildblock.com or call (405)840-3386. More information about BuildBlock® Insulating Concrete Forms can be found at buildblock.com. Get the latest from BuildBlock! Yesterday from BuildBlock ICFs's Twitter via Hootsuite Inc.
About 6 days ago from BuildBlock ICFs's Twitter via Hootsuite Inc.
Last week from BuildBlock ICFs's Twitter via Hootsuite Inc.
©2004-2019 BuildBlock Building Systems, LLC All Rights Reserved.